Most of the blog posts needed to be interesting and relevant to me. If a blog published 5 posts a week then at least 3 of those needed to be ones I wanted to click on and read, otherwise I un-followed the blog. So I ended up cutting my Feedly subscriptions down to 29 blogs. Years ago I actively sought out new blogs to read but I haven’t done that in ages. Now, I really only add a new blog when I’m introduced to one through social media or through another blogger I follow. 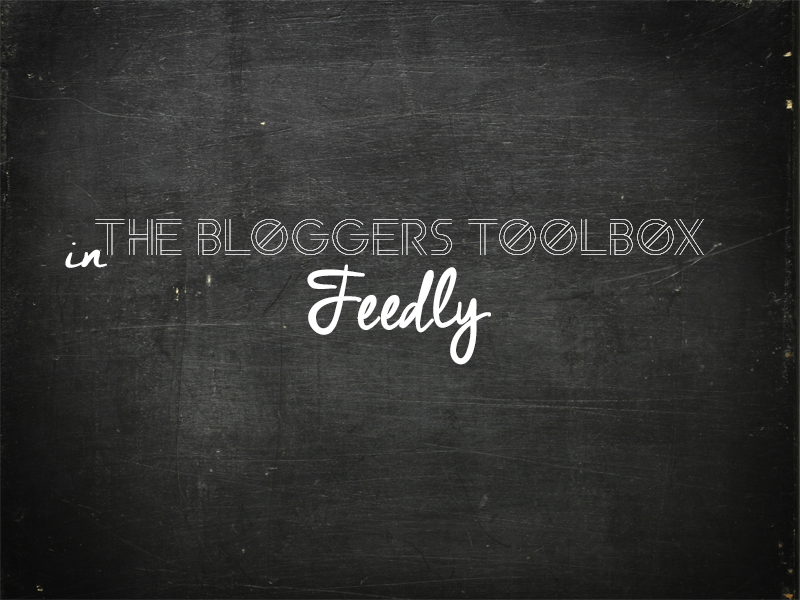 If you use Feedly too, you may want to check out our post on Feedly Tips and Tweaks! What type of blogs do you keep in your reader? After reading this, I went and weeded a few that I don’t read. Most of mine are book blogs. Personally, I still like to comment on blogs and receive comments on the blog. Call me old school, plus with a phone, I I don’t find it that difficult. @Bryan same here. I need a better system for commenting … But I think I just found it! Thanks for the idea! There were so many I never read so I finally deleted the feed. I still read quite a few but I never comment any more. I just don’t have time. Plus most that I follow are on IG and that’s just easier to comment on. Me too. I much prefer to comment on IG. I just did a little weeding too but cut only blogs that were putting out “partial” feeds. Call me lazy – but I hate having to click through to read a blog post. Apparently, Blog Lovin’ was stealing people’s content which is part of why a lot of people have gone partial. Oh yes! I won’t follow anything I have to click through to. No time for that!